Happy Friday! I love being able to say that each and every week. Waking up on a Friday morning is an amazing feeling - only eight (or in my world, nine or ten) hours to go until the weekend. For me, that means relaxing, endless cups of coffee, yoga, cuddling and crossing things off my to-do list. 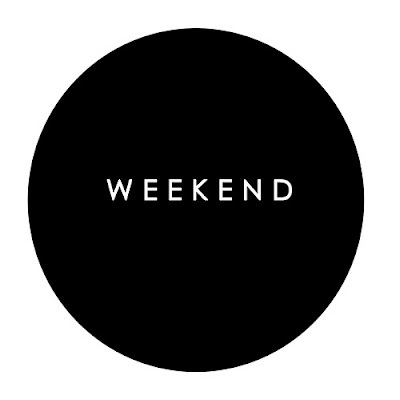 Do you have any big weekend plans? If you're in Minneapolis/St. Paul, I hear we have some rain on the way. Sounds like the perfect excuse to stay cozy inside with blankets and movies to me!